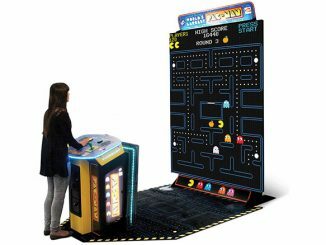 Pac-Man, one of the most famous arcade games of all time, was released by Namco in Japan on May 22, 1980. 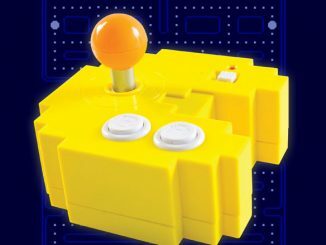 It may be shocking that it is already 35 years old, but instead of feeling old and getting depressed, it is time to celebrate this classic with a bit of nostalgia. 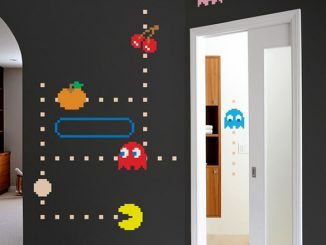 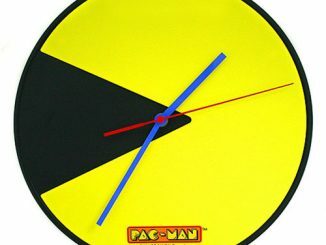 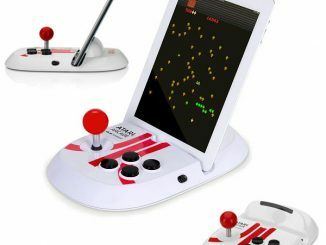 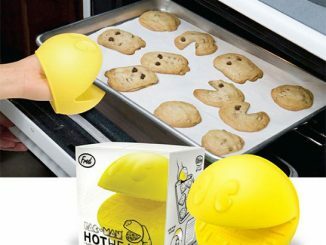 With Amazon.com offering great Pac-Man 35th Anniversary Game Deals, it is easy to get in on the fun. 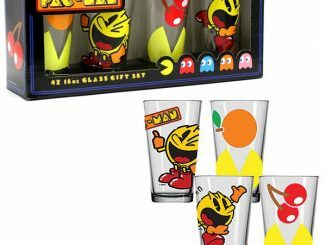 Today (May 22, 2015) only, Amazon is offering Special Deals on Pac-Man apps, games, and merchandise. 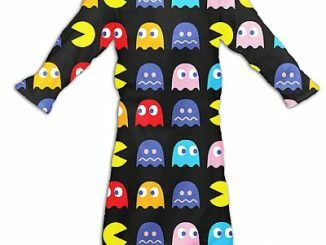 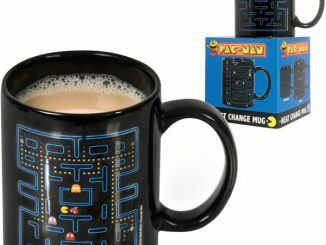 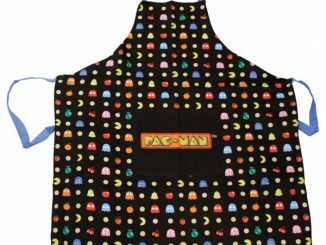 Buy a Pac-man toy, costume, coffee mug, or T-shirt. 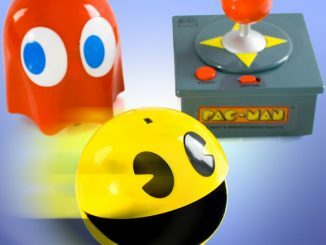 Download the PAC-MAN +Tournaments App for Free and get a Free In-App Map Pack ($1.99 value). 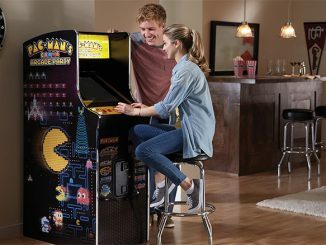 You can even save 75% off on these downloadable Windows computer games: Pac-Man Championship Edition DX+, Pac-Man Museum, and Pac-Man and the Ghostly Adventures.